The rivalry between two Eastern Cape villages of Sicambeni and KwaZitha has left 200 people homeless. Violence between the two rivals has left more than 40 homes burnt down. The displaced have since sought refuge at a local school. The rivalry between the villagers was caused by a three-month-old faction battle around traditional leadership. Women and children are casualties of this traumatic incident. “We heard people shouting that we should run away and we fled to the bush. I saw my home burning down and I couldn’t do anything to save it,” recounts one of the victims. Everything has been lost in the inferno, and that means children can’t go school. Various departments form the Eastern Cape government came to witness the aftermath of a battle that’s now displaced scores of people. They’ve promised to give them assistance. Safety and Security MEC, Weziwe Tikana, says that government is concerned about the safety of women and children. Social Development MEC, Dr Phumza Dyantyi, says that the displaced are not housed in a conducive environment. In the meantime, negotiations with traditional leaders continued in a bid to end the conflict. Many people who lost their homes are unemployed. They depend on government social grants. Their furniture and groceries were brought to ashes. They say they don’t know how they will rebuild their homes. 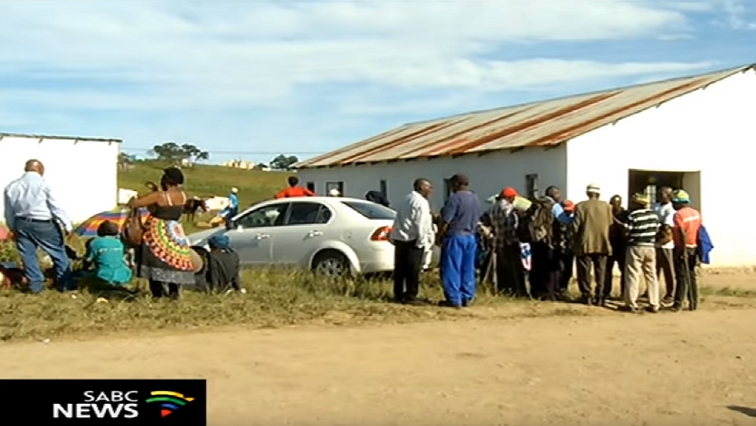 The post Village rivalry leaves 200 people homeless in E Cape appeared first on SABC News – Breaking news, special reports, world, business, sport coverage of all South African current events. Africa's news leader..